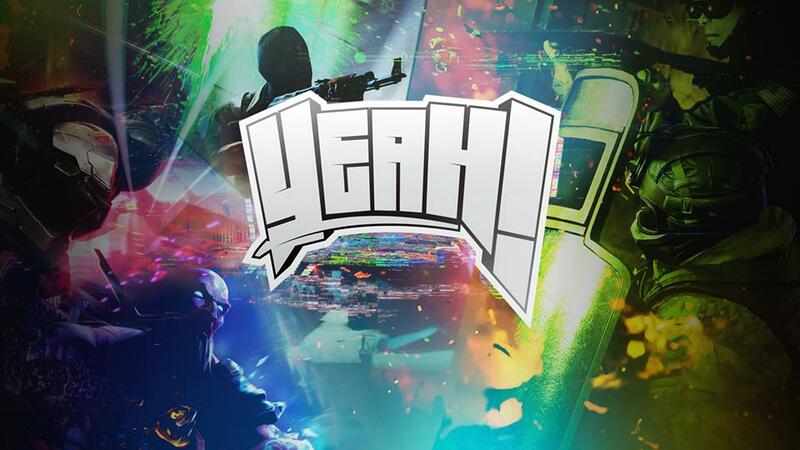 YeaH Gaming has announced a Rainbow Six roster, with CS:GO and League lineups on the way. After a successful 2017 with SK Gaming in Counter Strike: Global Offensive, Gabriel “FalleN” Toledo has announced the “rebirth” of YeaH Gaming on Twitter and Facebook today. The Brazilian in-game leader is not leaving SK, though. FalleN is one the seven founders and investors of YeaH Gaming, along with some of his teammates and other important CS:GO names from Brazil: Marcelo “coldzera” David, Epitácio “TACO” de Melo, Wilton “zews” Prado, Ricardo “dead” Sinigaglia, and Alessandro “Apoka” Marcucci are all investors as well. In their first Facebook post, the organization wrote, “Today is the day of a new milestone in Brazilian esports: Today, YeaH reborns!” Yeah Gaming explained to Dot Esports that they are calling this a “rebirth” because zews and dead used the tag “YeaH!” in-game while playing Counter Strike 1.6, Counter Strike: Source, and in their first days in CS:GO. YeaH Gaming’s first lineup reveal came shortly after that of the organization itself. It has acquired all players from the Brazilian Rainbow Six: Siege team Lanchonete e Suqueria do Xande (which translates as Xande’s Juice and Snack Bar). Their roster already has secured a spot at the R6 Invitational in February by placing first in the Latin America Qualifiers of the tournament. Along with the recently announced Team Liquid and FaZe Clan Brazilian lineups, Yeah Gaming’s Rainbow Six team is expected to make its professional debut in Montreal, Canada, at the R6 Invitational from Feb. 13 to 18. Yeah Gaming said it will announce lineups to compete in Counter-Strike and League of Legends tournaments as well, but hasn’t revealed anymore yet.